Q1. All we need to submit is the horizontal A1 panel in digital version, no other document in needed, is it correct? A1. The competition submission will consist of a single digital panel: (1) A1 sized panel (84,1 cm x 59,4 cm), Landscape / Horizontal layout. For more information, please refer to the Competition Brief _ Submission Requirements. Q2. Will the file size of 5 Megabytes minimize the quality on an A1 paper with a 300 dpi? A2. The competition submission will consist of a single digital panel: (1) A1 sized panel (84,1 cm x 59,4 cm), Landscape / Horizontal layout. The file type / size is: JPG (RGB Color) is 5 Megabytes (maximum). Recommended 300 dpi resolution. The JPG file may be compressed to a ZIP file format. This file type / size ensures a good quality of the digital panel. For more information, please refer to the Competition Brief _ Submission Requirements. Q3. Is it possible to submit a digital file with more than 5 Megabytes? A3. The file type / size is: JPG (RGB Color) with 5 Megabytes (maximum). Recommended 300 dpi resolution. The JPG file may be compressed to a ZIP file format. This file type / size ensures a good quality of the digital panel. For more information, please refer to the Competition Brief _ Submission Requirements 6. Q4. As an ideas competition can we disregard the program? A4. The program should not be disregarded; however, depending on the design proposal, teams may reinterpret the program description. For more information, please see Competition Brief _ Evaluation Process. Q5. Can the intervention be outside of the intervention area? A5. Depending on the design proposal, teams may contemplate the possibility of intervening and extending outside the intervention area. This is strictly an ideas competition, an academic exercise and will not be built. Urban planning and building regulations will not be applied to the design proposal. Q6. Should we be familiar with the building regulations in Portugal? A6. No, this is strictly an ideas competition, an academic exercise and will not be built. Urban planning and building regulations will not be applied to the design proposal. Q7. Should we take into consideration handicap accessibility? A7. This is strictly an ideas competition, an academic exercise and will not be built. Urban planning and building regulations will not be applied to the design proposal. Q8. For visualizations, is it necessary to make renders or can I present hand-sketches? A8. Yes, hand sketches can be presented. Graphic layout including text, drawings and renderings are to be determined by each team. Q9. In the brief is suggested the total area of 60-120 sqm. Is that concerning the area of the whole intervention including external spaces, or is that the internal area only? A9. Depending on the design proposal, teams may reinterpret the program description. The area of the Site Mausoleum spaces may be increased/decreased according to the design proposal. Total area of the Site Mausoleum to be determined by each participant’s proposal. This is strictly an ideas competition, an academic exercise and will not be built. Urban planning and building regulations will not be applied to the design proposal. For more information, please refer to the Competition Brief _ Evaluation Process. Q1. 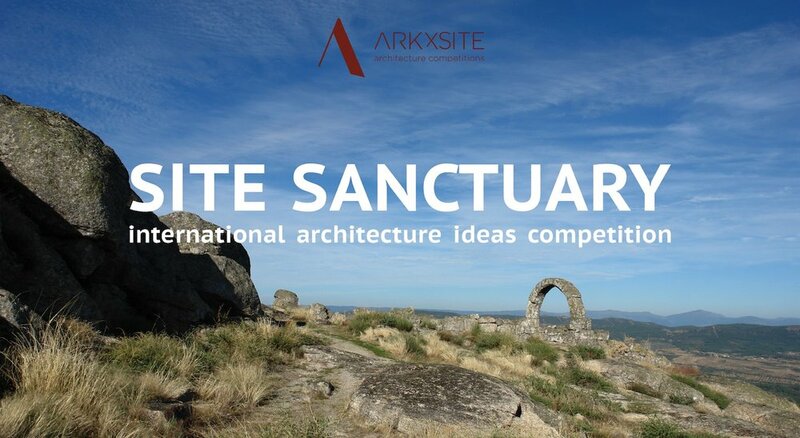 Is this architecture competition open to students? A1. 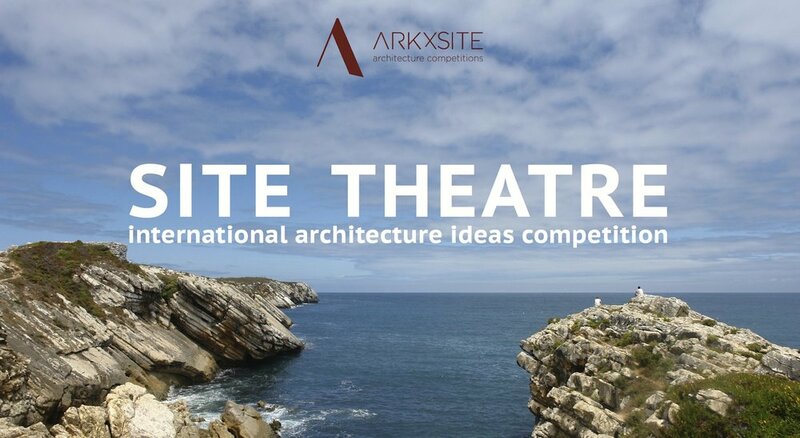 Yes, the competition is open to all architecture students (undergraduate, graduate, master, PhD, etc. 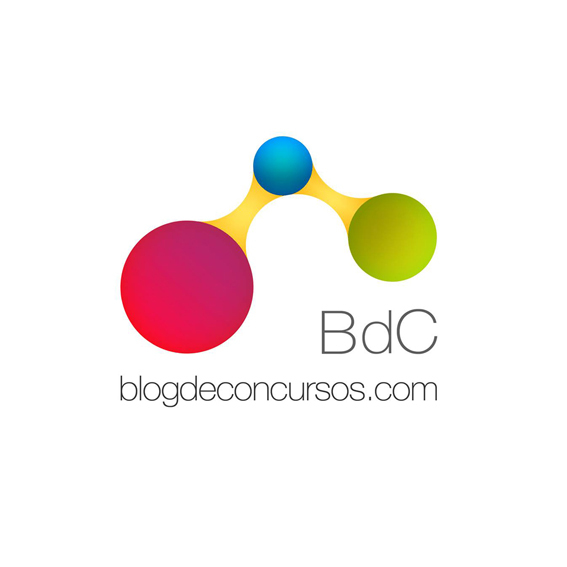 ), young architects and young professionals with a degree in architecture studies, all must be ≤ 40 years old. Each team may be composed of 1 up to 4 team members and may include multidisciplinary members (landscape architects, urban designers, artists, etc) as long as a single architecture student, young architect or young professional with a degree in architecture studies is part of the team. It is not mandatory to be a registered architect. All members of the team must be ≤ 40 years old on the date of the submission deadline. For more information, please see Competition Brief _ Eligibility. Q2. Can we change the team members after the registration period? A2. No, the team can not change the list of team members nor the team leader after submitting the online registration form and completing the payment process. Q3. I am now 39 years old, but at the Submission Deadline I will be 40. Can I still participate in the competition? A3. Yes. All members of the team must be 40 years old or younger on the date of the Submission Deadline. Q4. We are very interested in participating in the current competition and are wondering if it is necessary to register before making the online payment? A4. Yes. As stated in the registration process, we ask that the Registration Form is submitted in Step 1, prior to making the Payment in Step 2. Q5. 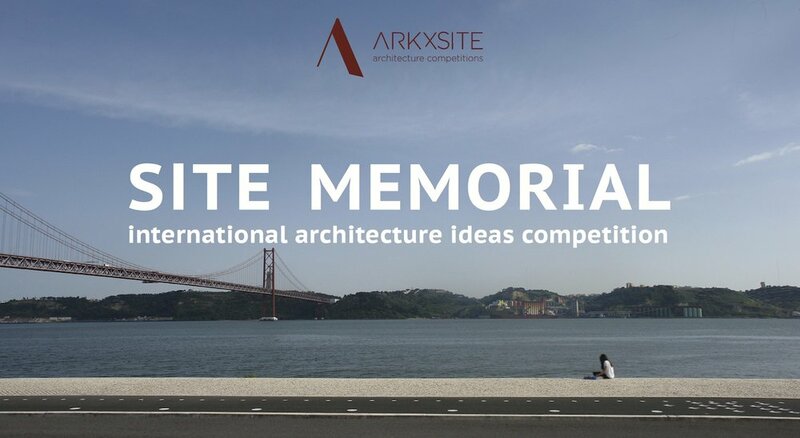 I am 40 years old now, but soon I will be 41, so can I apply for the Site Mausoleum competition? A5. 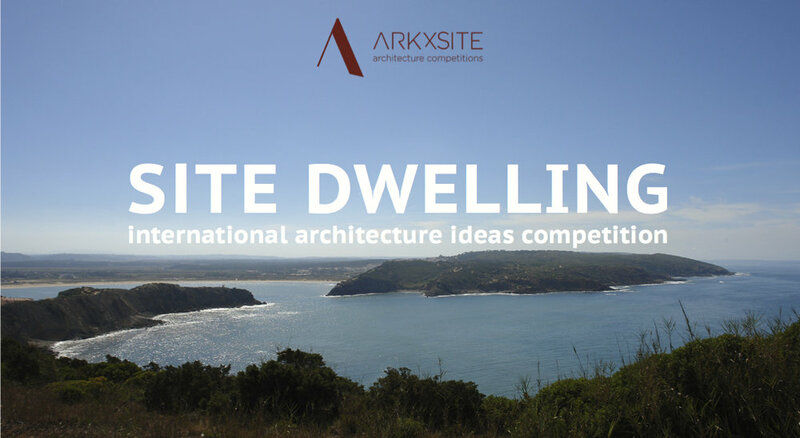 The competition is open to all architecture students (undergraduate, graduate, master, PhD, etc. 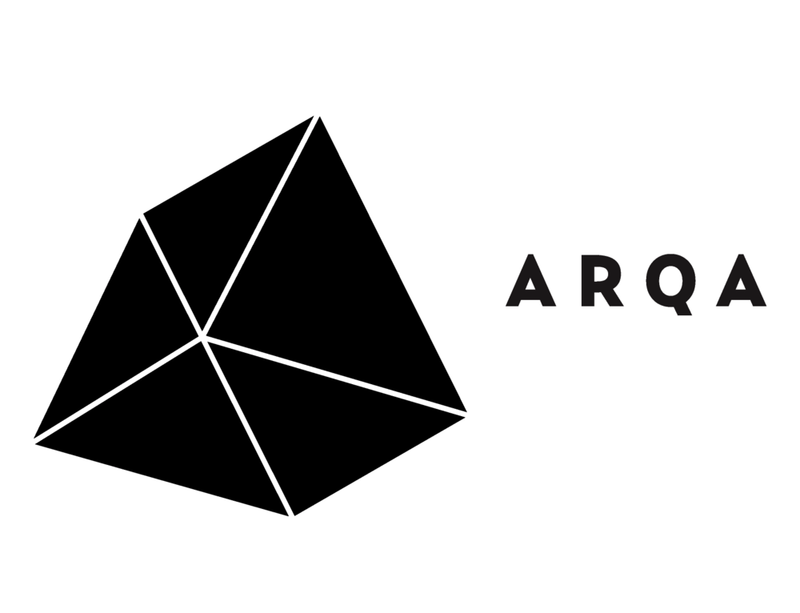 ), young architects and young professionals with a degree in architecture studies, all must be ≤ 40 years old. Each team may be composed of 1 up to 4 team members and may include multidisciplinary members (landscape architects, urban designers, artists, etc) as long as a single architecture student, young architect or young professional with a degree in architecture studies is part of the team. It is not mandatory to be a registered architect. All members of the team must be ≤ 40 years old on the date of the submission deadline. Q6. 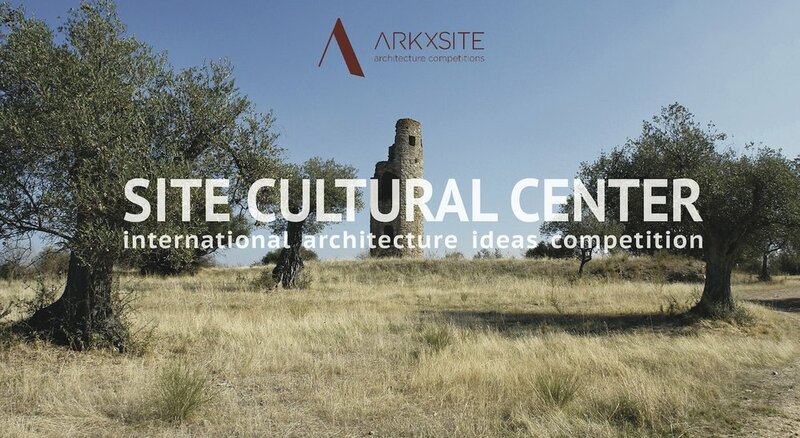 Is this architectural competition open to Landscape Architects and Urban Designers? A6. 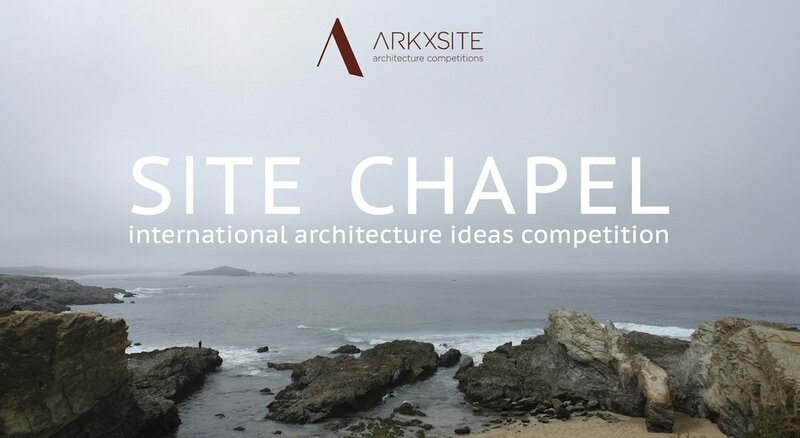 The competition is open to all architecture students (undergraduate, graduate, master, PhD, etc. ), young architects and young professionals with a degree in architecture studies, all must be ≤ 40 years old. Each team may be composed of 1 up to 4 team members and may include multidisciplinary members (landscape architects, urban designers, artists, etc) as long as a single architecture student, young architect or young professional with a degree in architecture studies is part of the team. It is not mandatory to be a registered architect. All members of the team must be ≤ 40 years old on the date of the submission deadline.